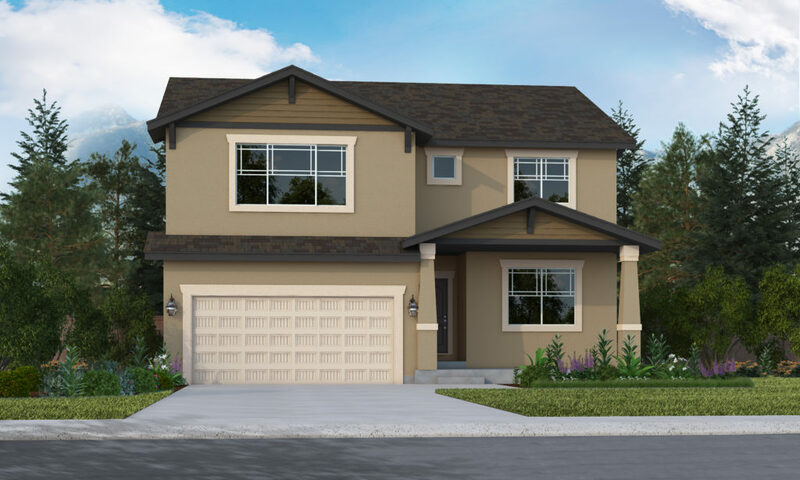 The Brentwood really gives you and your family everything you are looking for in a 2-story home. 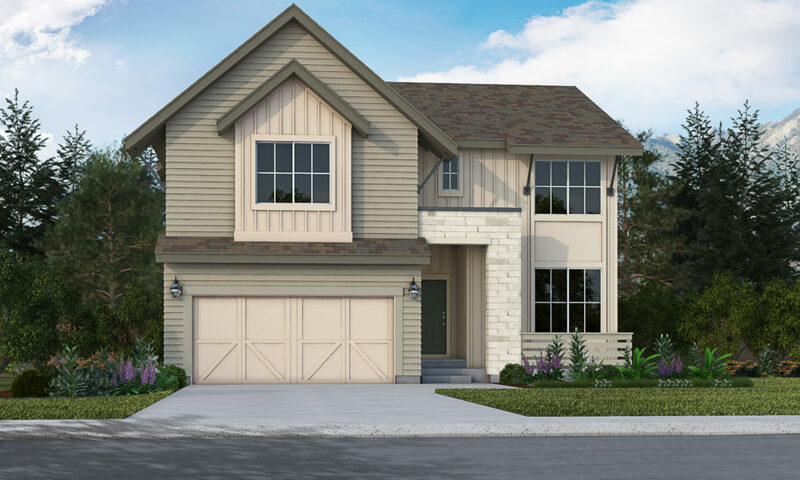 As you walk in the front door you are greeted with a very open floor plan with a flex room and powder bath and separate owners entry from the garage, which is a two car tandem standard. 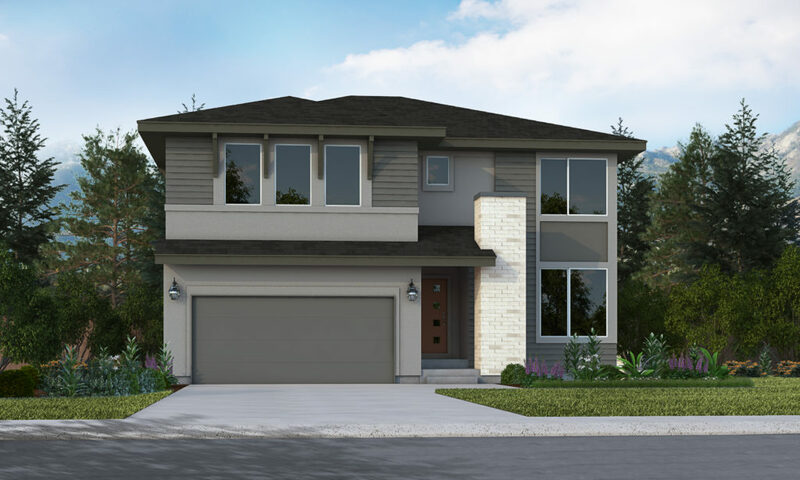 Once you walk into the kitchen, you are welcomed into the great room with cathedral ceilings and floor to ceiling windows, accompanied by a gas fireplace. Upstairs you have the master suite with 5-piece master bathroom, 2 spare bedrooms and bath followed by a loft that can be converted into a fourth bedroom. The laundry room is conveniently located on the upper level, next to all bedrooms. 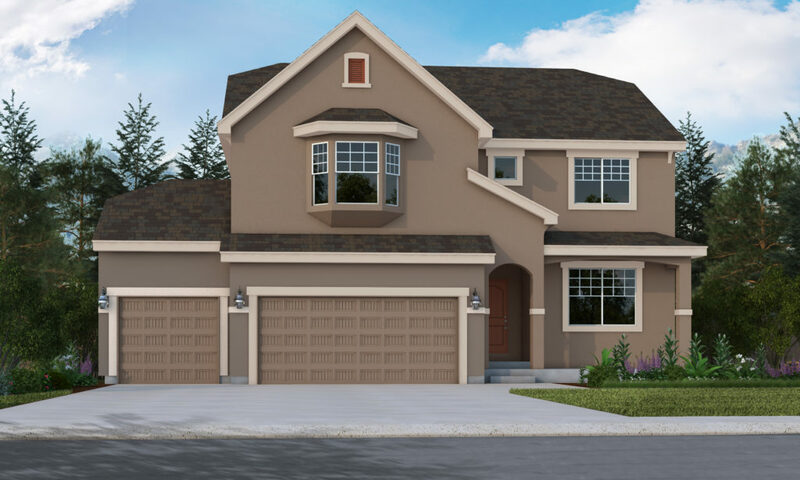 If you choose to finish the basement, it will come with a bedroom, bathroom and a spacious recreation room.